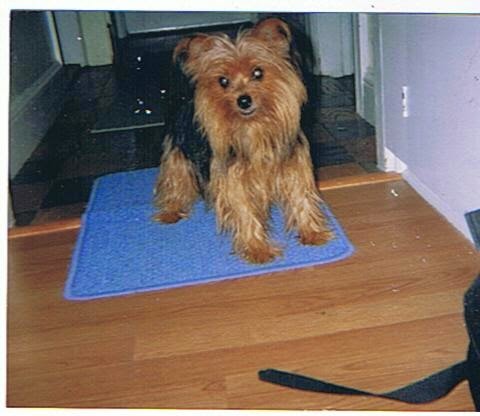 Thanks to Silje D. for sharing Chiko's photo and experience while using Pawhealer's herbs. Silje was looking to help manage a cough associated with a "collapsed trachea". In the terms of Chinese medicine, we call coughing, rebellious lung qi, which is a metaphor. Coughing, is caused when the lung's network vessels become obstructed. No One really knows what causes the onset of a collapsed trachea. However, traditional Chinese medicine looks at coughing, from several perspectives. 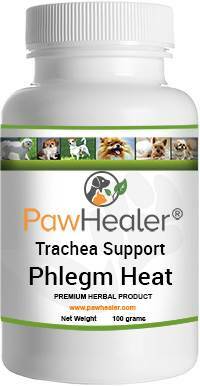 After years of working with herbal remedies for the coughing dog, I can say that in the majority of times, it seems to have started as a result of chronic phlegm that has transformed into heat...this is called phlegm-heat. 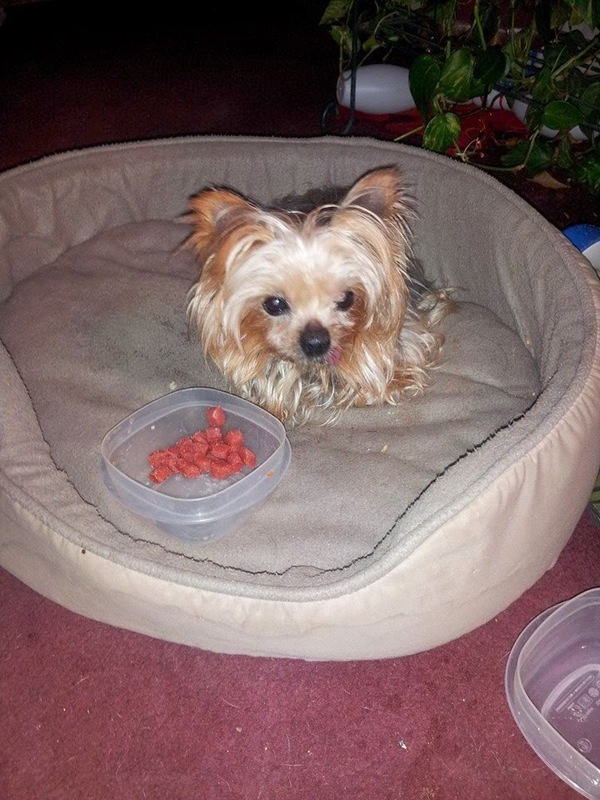 Anyway, there are no miricle cures, there is only hard work when managing canine heart disease and collapsed trachea. 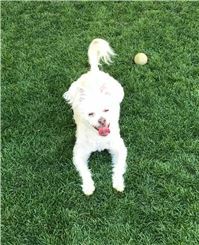 Good food, the right supplements, and a good vet are all part of the healing journey. 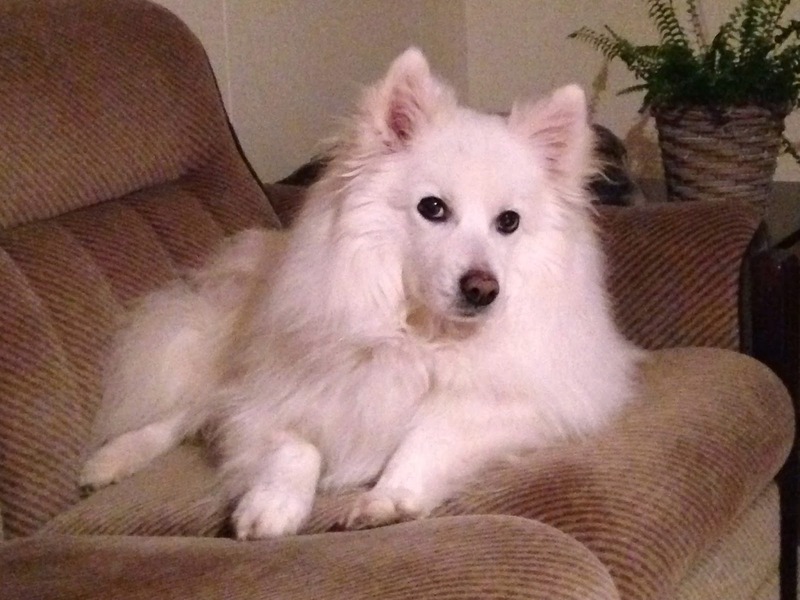 "We tried the lung qi support formula for our japanese spitz chiko because he has been diagnosed with tracheal collapse. When he had been using it for one week he stopped coughing, so we are very pleased with this product. Thank you"